Looking for where to buy zoysia cavalier grass in Dallas, TX? This is a wonderful brand of grass that we offer year-round in most cases. It's a hit with customers and pricing is reasonable. 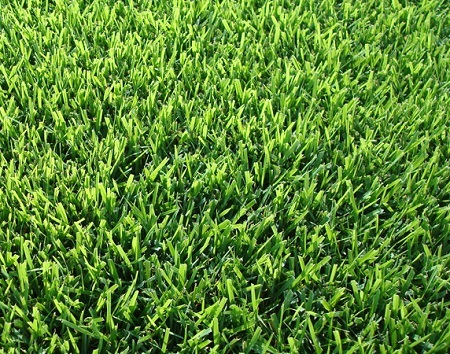 If you need zoysia cavalier grass for sale in Dallas, look no further!